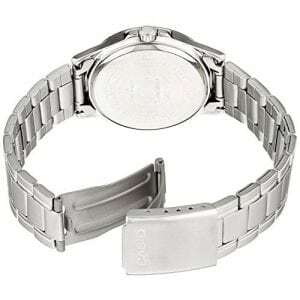 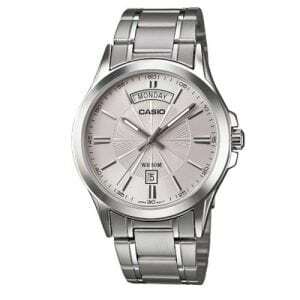 Buy Casio gents’ silver dial sales stainless steel watch with 2 year warranty* and 30 Days* money back guarantee. 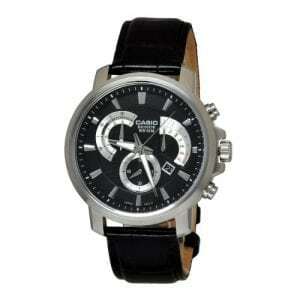 Buy Casio gents’ black dial sales stainless steel watch with 2 year warranty* and 30 Days* money back guarantee. 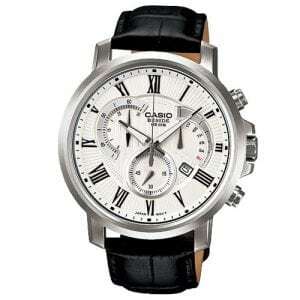 Buy Casio gents’ black dial bales stainless steel watch with 2 year warranty* and 30 Days* money back guarantee. 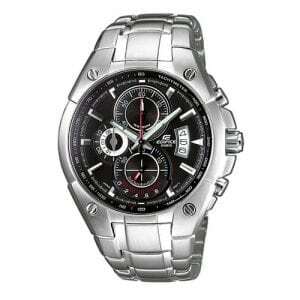 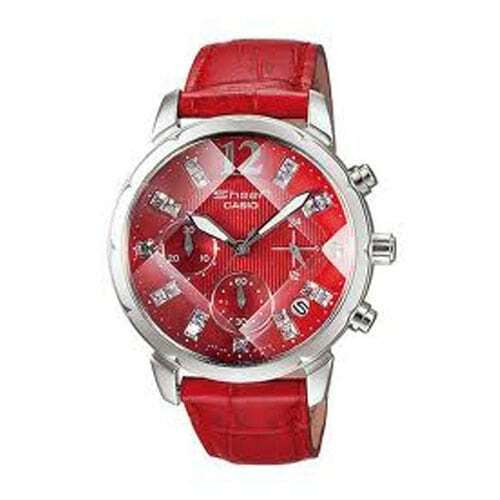 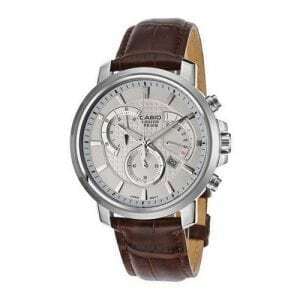 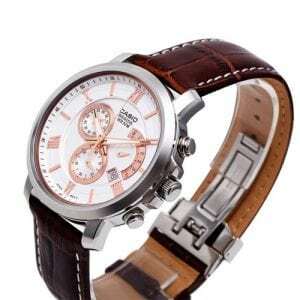 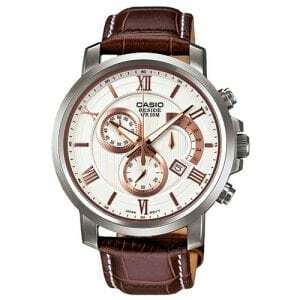 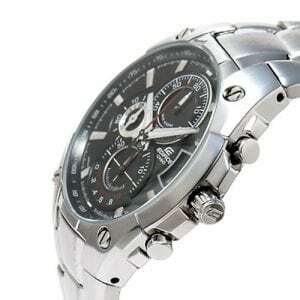 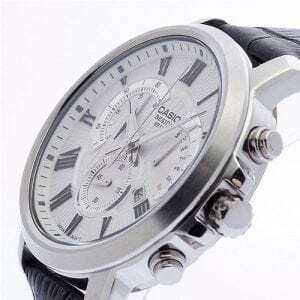 Buy Casio gents’ silver dial chronograph stainless steel watch with 2 year warranty* and 30 Days* money back guarantee. 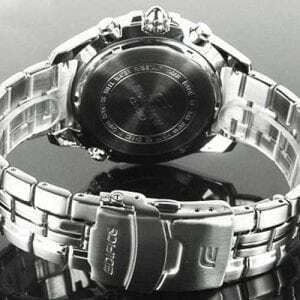 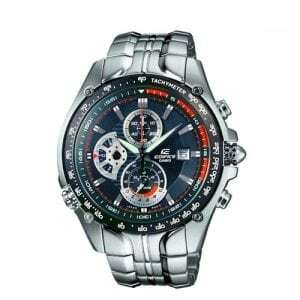 Buy Casio gents’ black dial sports stainless steel watch with 2 years warranty* and 30 Days* money back guarantee. 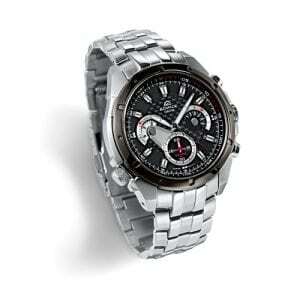 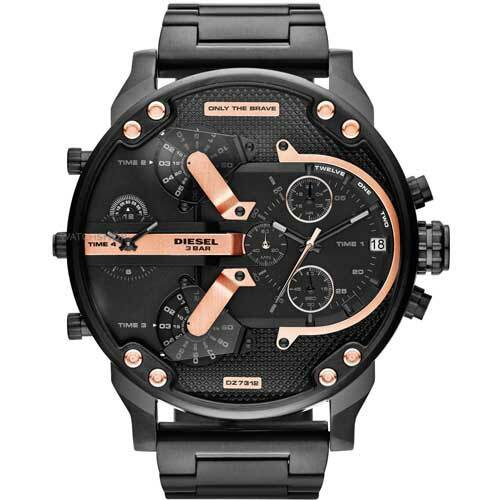 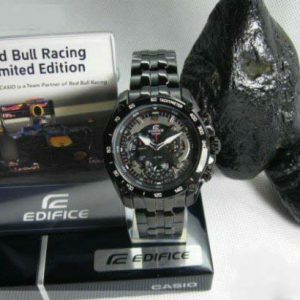 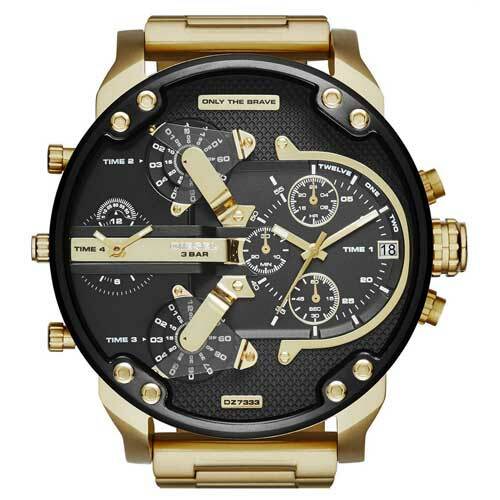 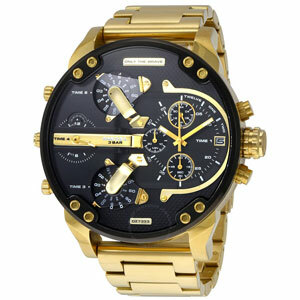 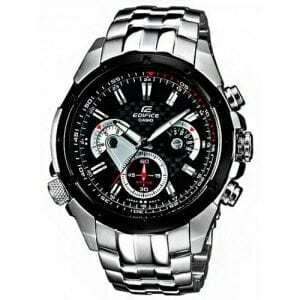 Buy Casio mens’ black dial chrono Stainless Steel watch with 2 years warranty* and 30 Days* money back guarantee. 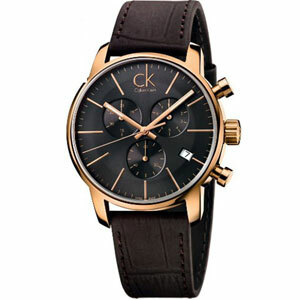 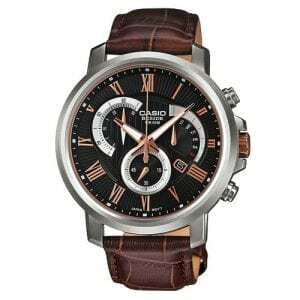 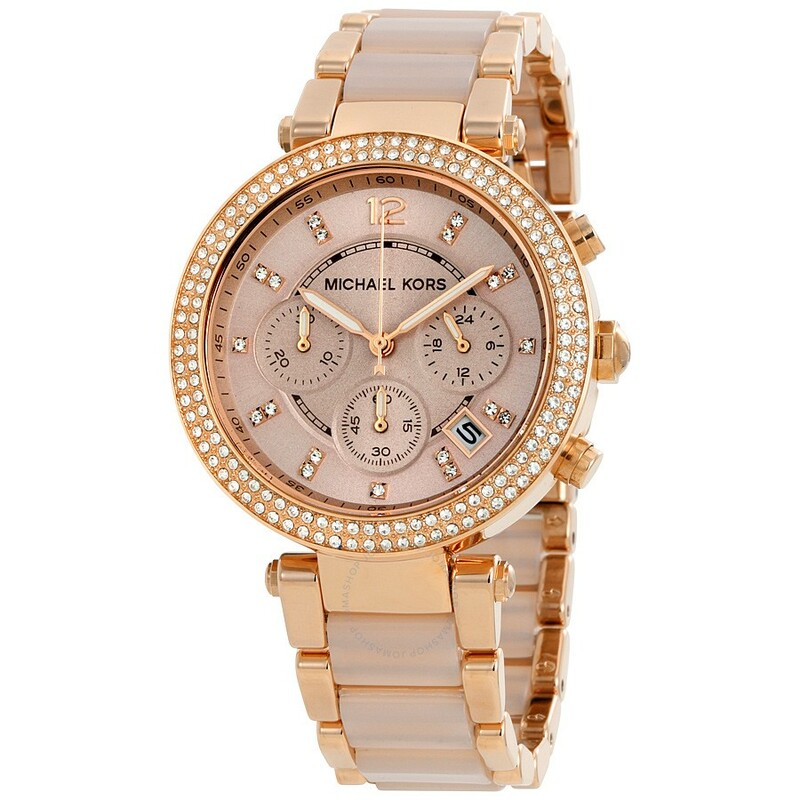 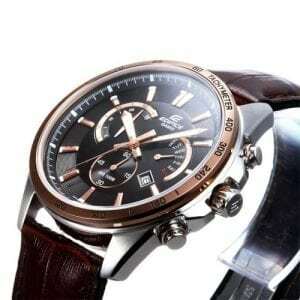 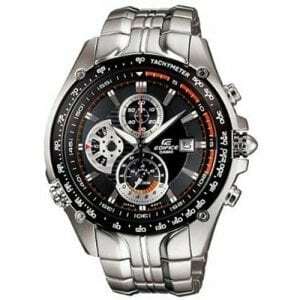 Buy Casio mens’ black dial chronograph stainless steel watch with 2 years warranty* and 30 Days* money back guarantee. 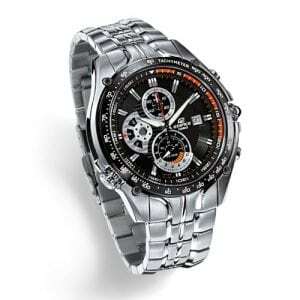 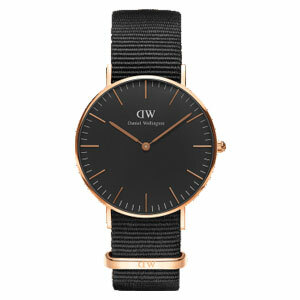 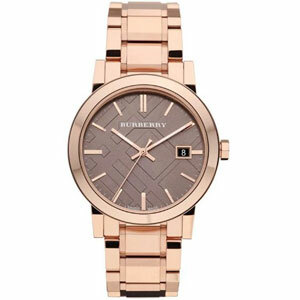 Buy Casio mens’ black dial analog stainless steel watch with 2 years warranty* and 30 Days* money back guarantee. 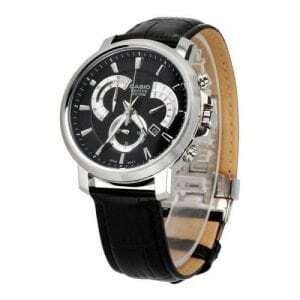 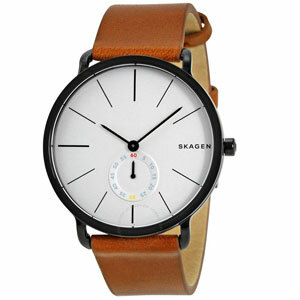 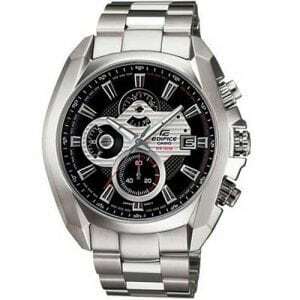 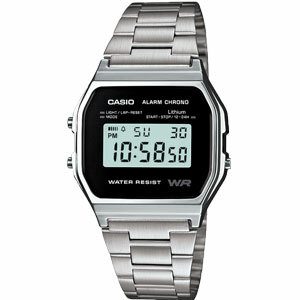 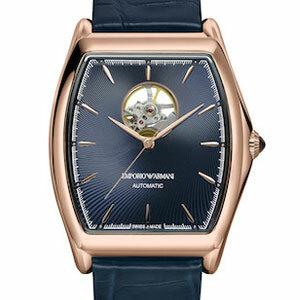 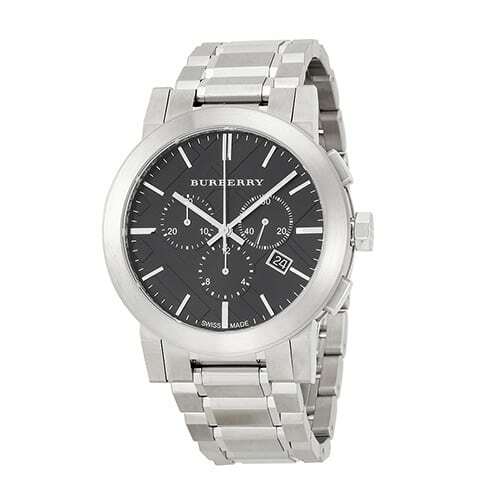 Buy Casio mens’ black dial retrograde stainless steel watch with 2 years warranty* and 30 Days* money back guarantee.